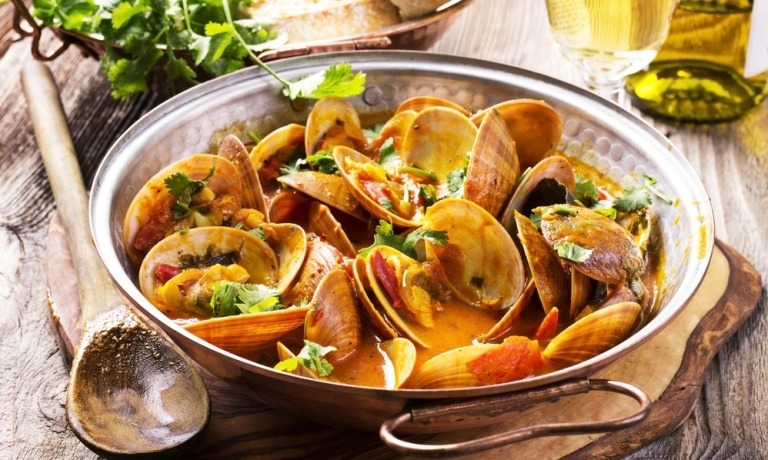 There’s much to love about the food in Portugal, as you surely already know if you’re an expat or regular visitor. Now, a new feature from CNN could see more people travel to the country to check out its “foodie” credentials. Food in Portugal generally has a strong reputation, especially among those who enjoy simple cuisine, made with sparkling fresh ingredients. However, it’s fair to say that Portuguese cuisine has its detractors, the most famous of whom is probably Giles Coren, the British food critic who lambasted a Portuguese restaurant last year, and broadly slated Portugal’s entire culinary offering in the process. The quality of Portugal’s olive oil, is quite literally, second to none. Coren was hit by a vociferous counter attack following his review, having offended many people. He proved you cannot describe a nation’s food as “the worst on earth” without a strong reaction! However, it’s fair to say that some visitors don’t quite “get” Portuguese food, perhaps having made poor restaurant choices. The article begins with the point emphasised above – that Portugal’s great food is all about the ingredients. However, it goes on to emphasise twenty different reasons why people should visit Portugal specifically for its food. Let’s begin with one of those all-important ingredients: olive oil. The quality of Portugal’s olive oil, is quite literally, second to none, with Olmais Organic oil winning Gold in New York’s World’s Best Olive Oils competition, along with various other accolades. Other raw ingredients highlighted include oranges, figs and almonds, all in abundance in The Algarve, along with the inevitable sardines. Produce from the islands of the Azores and Madeira are highlighted too, including pears, peaches, and bananas. The latter, sweet and tiny from Madeira, are worth the price premium if you’re ever in Portugal and have yet to try them. Lisbon’s gourmet scene is growing. 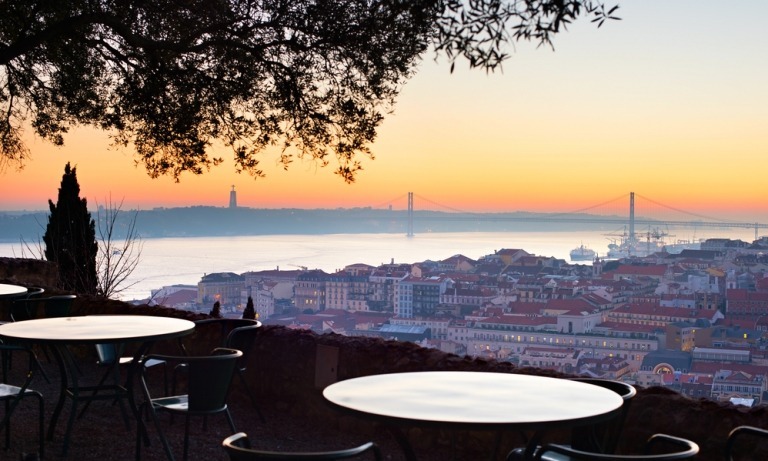 Lisbon’s growing gourmet scene gets a mention too. There are now four restaurants in the area sporting Michelin stars, including Belcanto, which boasts two. For those without a budget to stretch to such luxury, the popular Time Out food market is highlighted, and is a great place to try tapas-sized dishes from big name restaurants. Among the twenty points in the article, you will find various Portuguese dishes and delicacies, but the two remaining points worthy of most mention are the wines and cheeses of Portugal. Both have a growing global reputation, one that (to anyone in the know) will seem long overdue. When it comes to wine, it seems truly bizarre that all that’s often found outside of Portugal is Mateus Rosé, when there’s so much more to offer at great prices. Portuguese cheese also offers huge variety, from sticky Serra da Estrela to super strong cheddar-like Ilha cheese from the Azores.